4th single (of 9) by Bunk Dogger (a.k.a. Tim Phillips), This one was backed by "The Mechanics". Superb piece of New Wave and Powerpop. I love the track "Send in the clones" ! 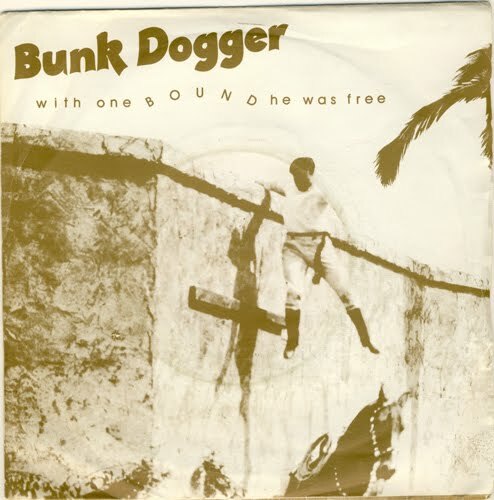 Please could you upload this Bunk Dogger track (With One Bound He Was Free) - have been looking for this ultra rare track for years and years. # 285 Young Love - Doing it the english way !